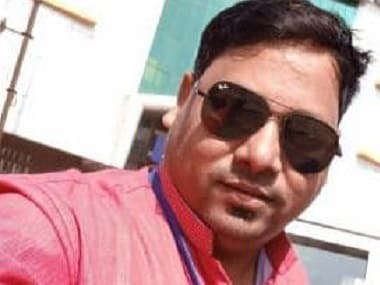 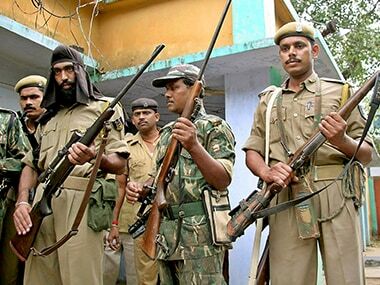 The attack took place on a day when Chief Minister Raman Singh launched the ruling BJP's campaign for the first phase of polls in Chhattisgarh. 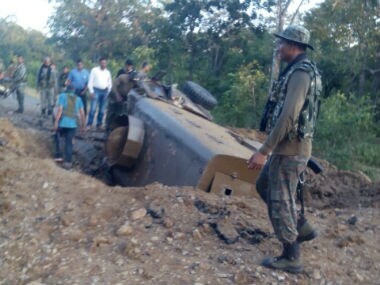 The usage of an 'all visible' mine protected vehicle (MPV), in which nine CRPF men were killed in Chhattisgarh, is being seen as a glaring lapse. 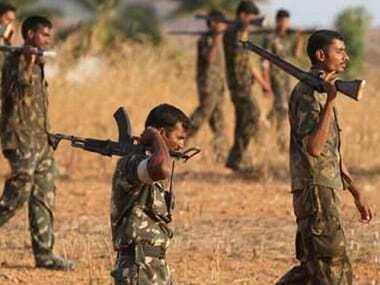 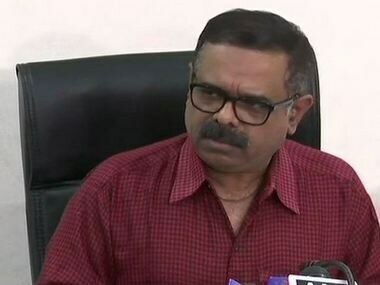 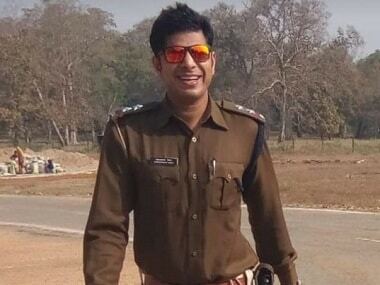 Suspected Naxals killed a 57-year- old revenue official of a village on suspicion of him being a "police informer" in Chhattisgarh's Kanker district, police said on Sunday. 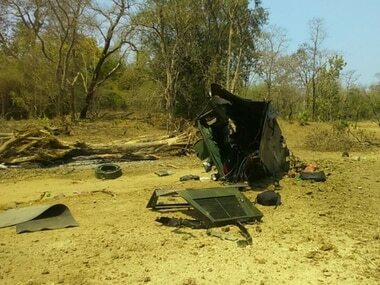 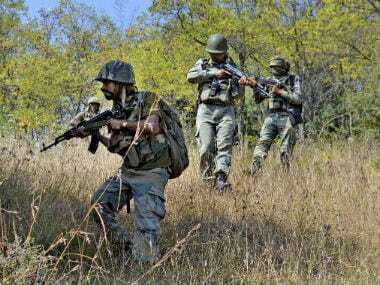 Facing flak for not acknowledging killing of its men in naxal attack as a human rights violation, the CRPF said that its response was "misinterpreted".